Most crewed yacht and bareboat sailing activity in Australia is centered around cruising around and diving on the Great Barrier Reef. Of course, as we all know, this is the “grand-daddy” of all reefs in the world and offers extraordinary experiences for both sailors and divers alike. 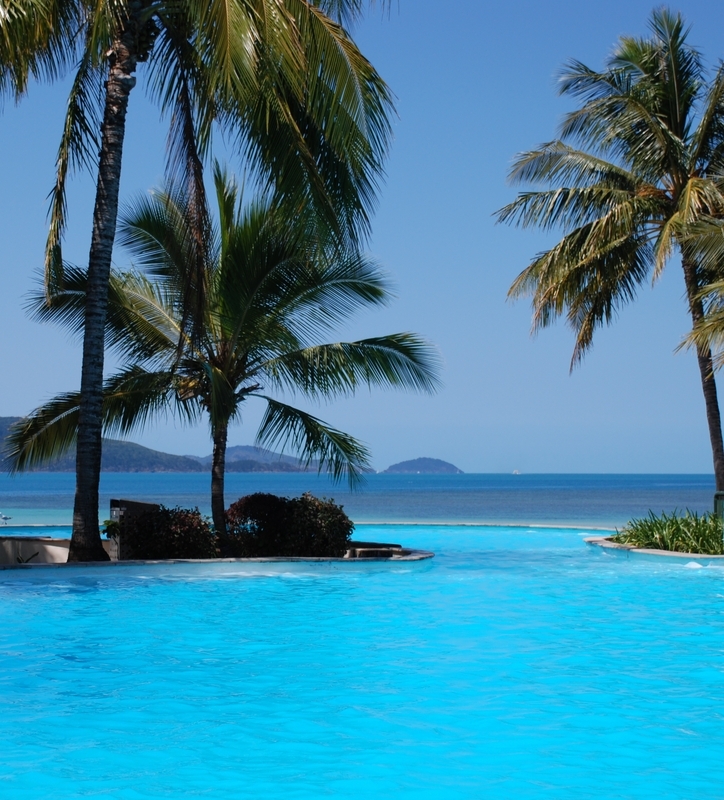 Most crewed yachts and bareboat operators are clustered around Whitsunday, Queensland. This is an ideal location because it’s full of small islands close by and the barrier reef is a short sail, about 30 miles, away. Whitsunday Island is about 950 miles from Sydney; the arrival airport is Proserpine (PPP) and you can also fly into Cairns. Yes, it’s a long way to Australia and, yes, once you get there you have to fly up to the Cairns area, so for visitors from overseas, this can be a major adventure. Nevertheless, the Great Barrier Reef is a world heritage site and the sheer size and amount of underwater and above-water wildlife activity and the many and species that are unique to Australia, have to be seen to be believed. Definitely “bucket-list” material…!! Contact us for full information about bare-boating in Australia. For Europeans and Americans, it is a long flight but you have to put the Great Barrier Reef on your bucket list of 100 things to do and places to go. If you have any questions about our Australia Yacht Charter offerings call us at (877) 759-8263 or contact us by email today.